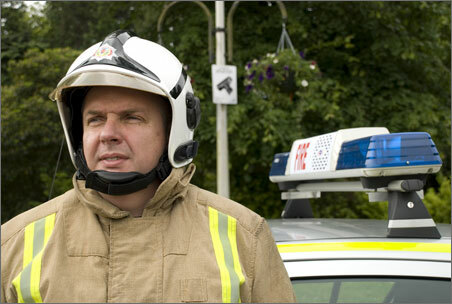 The Local Government Scotland Act 2003 introduced the concept of Community Planning, and imposes a duty on all fire authorities to participate in the Community Planning process as a �statutory partner�. The principal requirements are to work with other partner agencies in the provision of better public services through a �joined up� approach, and also to meaningfully engage with our communities to give them a say in service provision. We play an active role within the Community Planning Partnerships in East Renfrewshire these include working and participating in the local Area Forums, Implementation Group and the Problem Solving Group.